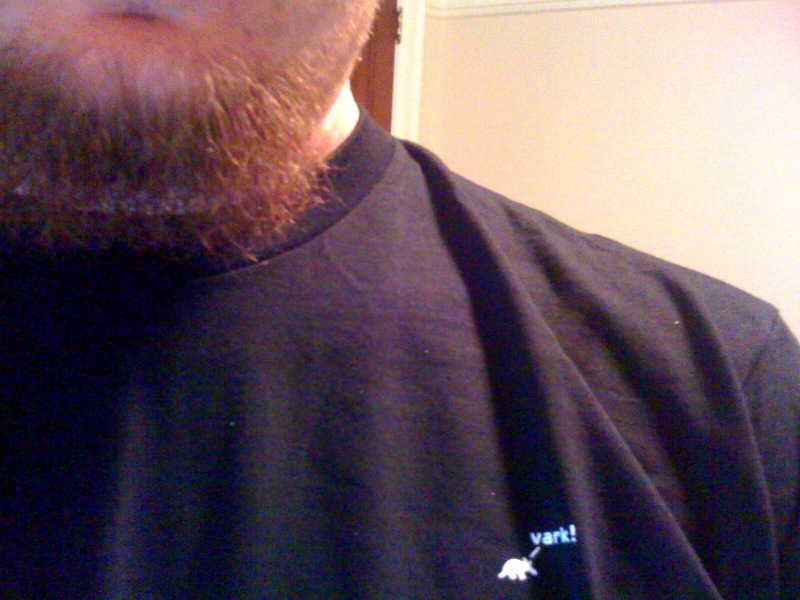 Aardvark says I’m one of their best users, so they sent me a t-shirt and made me an “Aardvocate”. I have been using vark for a couple of months during the private beta and find it fits me like a glove. It’s a Q&A service that differs from others in that it attempts to connect the questioner and responder in a conversational way. It does this by using instant messaging as the interface. You add Aardvark as an IM friend and then whenever you have a question about anything, just pop it open and ask it in an IM. Another user will then respond to the question. I find I usually get answers in less than 5 minutes. You can also ask it questions by email, which makes asking questions while mobile very easy. On the answers side, you tell Aardvark a bunch of topics that you want to answer questions about. For instance, I’m set up to answer questions about programming, hockey, photography, Toronto, etc. When Aardvark receives a question, it pings people based on their interests via IM. You can choose to answer, pass, or refer it to someone who you think might know the answer. I have tried it out on a broad range of topics and found that it has never let me down. Whether it is work related or finding the best beach in Maui for my honeymoon, it has become a valuable tool in my toolbox. If anyone would like an invite, I have a handful left. Leave a comment and I’ll pass one along.